Composer of one of tQ's top four albums of 2016 will perform live at Leeds Print Festival next month. 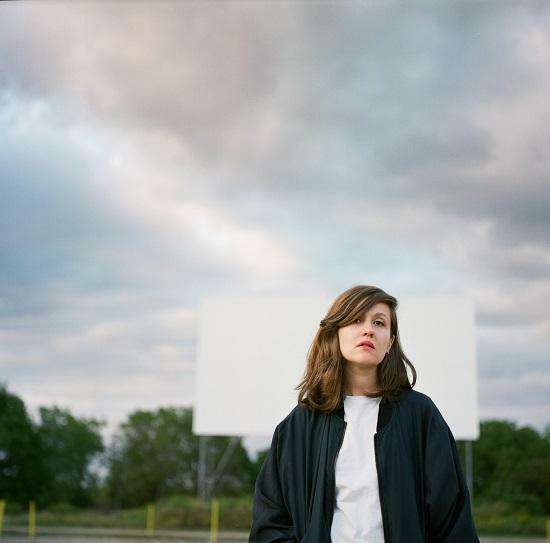 Jessy Lanza will play a special show to close the Leeds Print Festival on 1 April. The Canadian artist, whose latest LP Oh No was number four in tQ's favourite albums of 2016 , will be joined by Leeds-born dance trio Galaxians and XAM Duo, a collaboration between Matthew Benn of Hookworms and Christopher Duffin of Deadwall. The gig forms part of the one-day festival which features talks by the likes of print studio DR.ME (artwork designer for SD LAIKA, FIS and The Haxan Cloak), the director and founder of the People Of Print collective Maceroy Smith, and Ali Hanson of It's Nice That. DR.ME also curate a 10 day exhibition at the city's Munro House for the festival, which features Aliyah Hussain, Bráulio Amado Elana Schlenker and more. Tickets for the Jessy Lanza show are £10, with more details here, while you can stream a playlist created especially for the gig below.